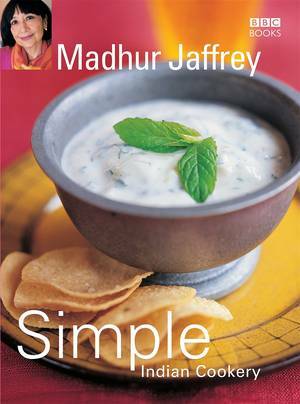 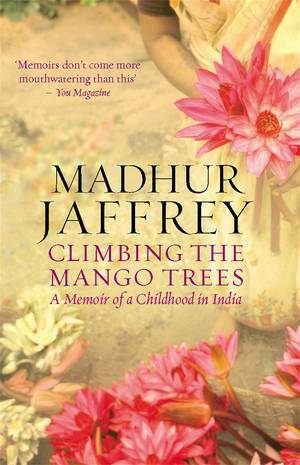 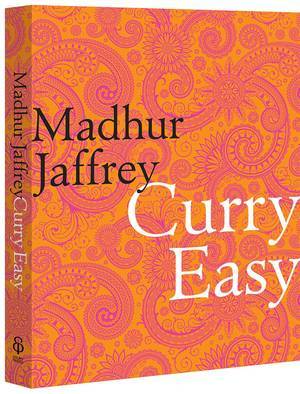 This is the most comprehensive book ever published on curries, written by Madhur Jaffrey, the world's bestselling Indian cookery author. 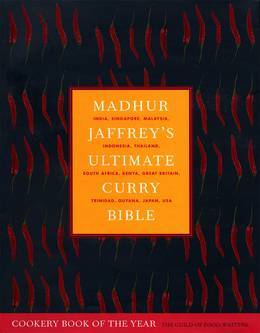 The influence of the Indian curry has been far-reaching: Indian immigrants and traders influenced the cooking of many other great cuisines of the world, including those of Sri Lanka, Burma, Thailand, Vietnam, Japan and China. 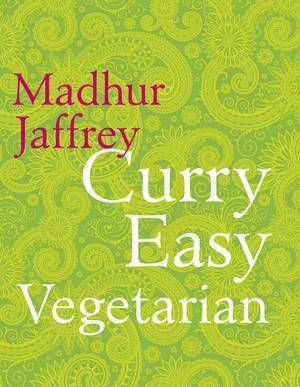 History blends with recipes in this meticulously researched book, which will prove fascinating reading for food lovers everywhere. 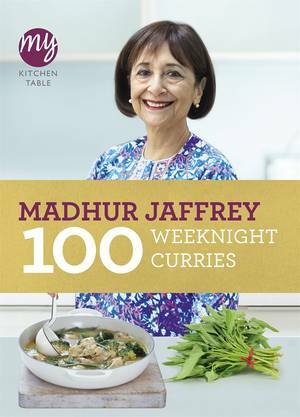 With over 150 mouthwatering recipes, Madhur starts with the best curry recipes in India today, moves on to Asian curries, and even includes European curry ideas such as French curry sauces. 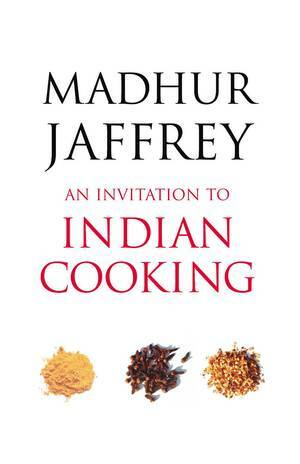 Some recipes have never before appeared in print, such as fish seasoned with tamarind and coconut and lamb braised with oranges. 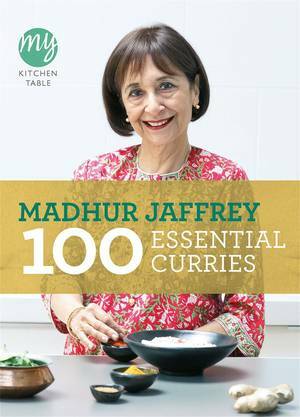 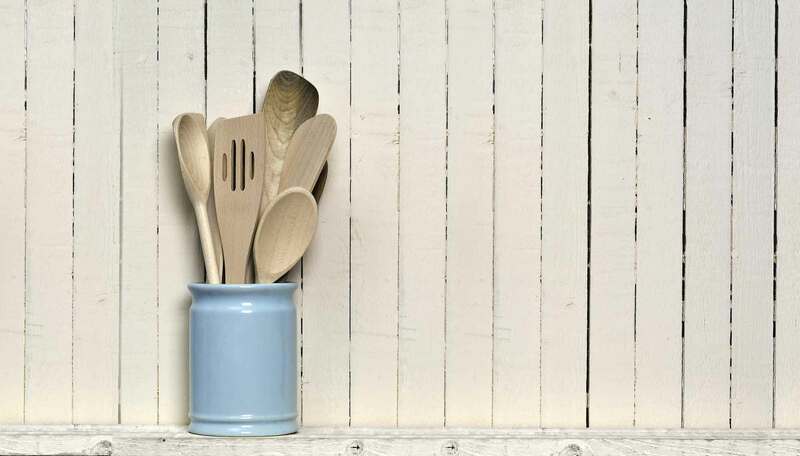 Also included are Madhur's tips for the best accompanying foods - she gives us recipe ideas for rice, bread, chutneys, relishes and sweets - the perfect complement for any curry. 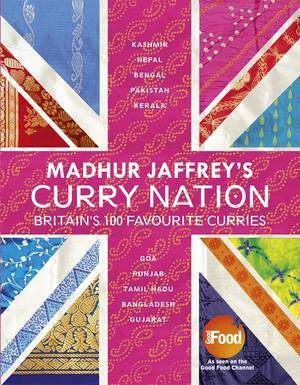 Beautifully illustrated throughout, this book is set to become the standard reference book on curries.